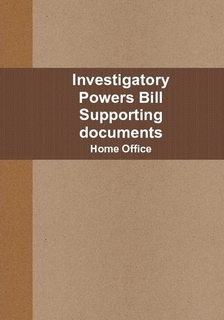 For convenience, a number of the documents and reports around the Investigatory Powers Bill have been formatted as A5 books which can be purchased directly online. You are not buying the content, merely printed copies of openly available documents. These items are all set at the minimum possible price (dictated by Lulu, the company that provides the print-on-demand services) - no profit is generated to us. If you have any questions about these books, please email matt@duncancampbell.org directly. This is the original draft bill from late 2015, not yet updated for the March 2016 publication. 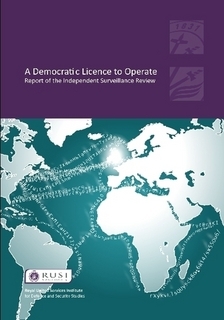 This print volume contains public-sector material published under the Open Government Licence, which permits us to use the content in this way. 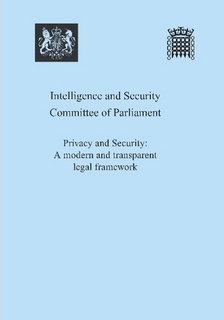 This is a printed version of a document published by RUSI under a Creative Commons licence, which permits us to use the content in this way. 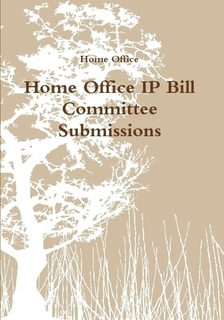 Home Office IP Bill Committee Submissions . A5, 144 pages, £3.61 + P&P. 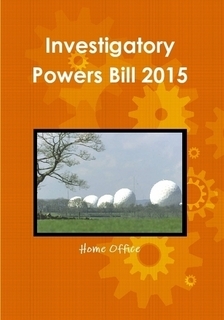 The Home Office has made some additional written submissions to the Draft Investigatory Powers Bill Joint Committee. 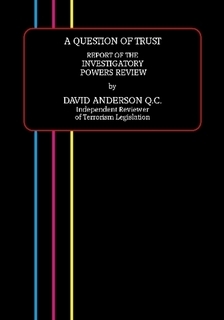 This book contains two of those, both titled "Home Office - Written Evidence", which were published on 07 Jan 2016 on the Committee Publications page. STELLARWIND Report and Guide. A5, 94 pages, £2.86 + P&P. 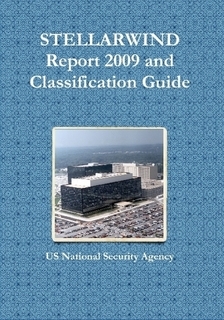 These are two specific documents from the materials published so far from the Edward Snowden leaks, which are particularly relevant to these discussions on suspicionless surveillance.